Keeping your carb intake down can be really hard when you are an on the go person or full-time travelers like us. The best way we have found is to live in your own place (like an Airbnb or managed apartment) and prepare your own food. This is also a big saving for you when you are not going out to eat. We love just the quick and easy skillet recipe “Crack Slaw” and yes it is simply that addicting. 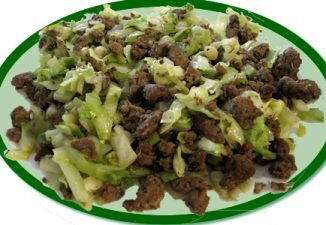 The slaw is cabbage only other than it is pretty much just hamburger or any optional meat source and seasonings. You get a green vegetable with a pleasant crunch but without the carbs. That is usually the most difficult part of staying on your own diet target. 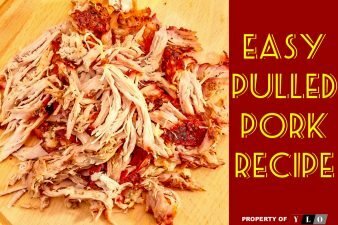 Tasty, easy and quick to prepare. 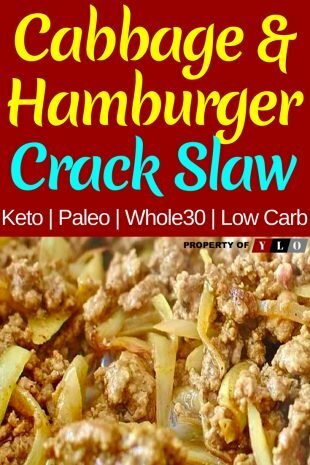 Just enjoy a bit of “Crack” for your meal tonight. 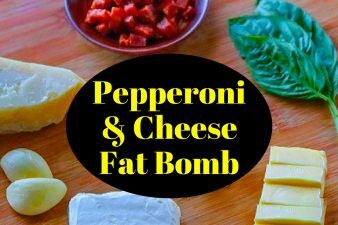 A Fast and Easy Keto Stir Fry- It’s addicting and so easy to create. When you are strapped for time try this easy stir-fry creation that is ready in minutes. 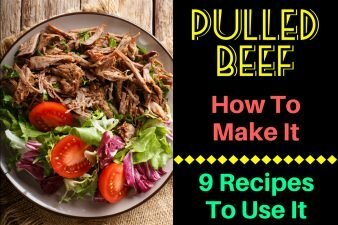 We had never tried this type of recipe since most of the countries we visit we eat so much stir fry but this is addicting and you will love it. Try it and let us know what you think. 2. Fry the cabbage in 2–3 ounces butter in a large frying or wok pan over medium-high heat, but don’t let the cabbage turn brown. It takes a while for the cabbage to soften. 3. Add spices and vinegar. Stir and fry for a couple of minutes more. Put the cabbage in a bowl. 4. Melt the rest of the butter in the same frying pan. Add garlic, chili flakes, and ginger and sauté for a few minutes. 5. Add ground meat and brown until the meat is thoroughly cooked and most of the juices have evaporated. Lower the heat a little. 6. Add scallions and cabbage to the meat. Stir until everything is hot. Add salt and pepper to taste, and top with the sesame oil before serving. For change-up or variety, we have added mushrooms or broccoli at different times. You can also replace the beef with ground chicken, pork or lamb.